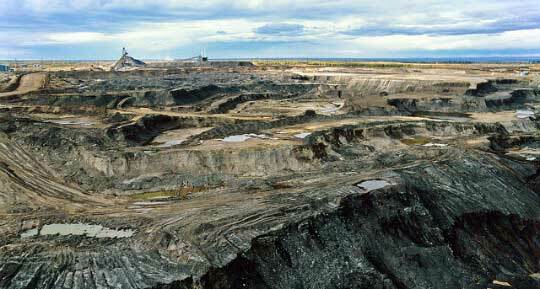 Tar sands mining in Alberta, Canada. (Photo: visionshare/ cc via Flickr)The amount of pollutants being emitted from tar sands extraction sites in Alberta is far higher than industry-reported estimates, according to research published Monday in the Proceedings of the National Academy of Sciences. Using predictive computer models, University of Toronto Environmental Chemistry professor Frank Wania and his PhD candidate Abha Parajulee found that officially reported emissions of the atmospheric pollutants known as polycyclic aromatic hydrocarbons (PAHs) do not factor in “indirect pathways” of pollution, such as those which blow off mining sites or evaporate from tailings ponds. The scientists report that, according to their models, evaporation from tailings ponds—lakes of polluted byproduct created through tar sands processing—may actually introduce more potentially carcinogenic PAHs into the atmosphere than direct emissions. Parts of Britain are being hit by a powerful storm which has washed away a stretch of railway line and left thousands of homes without electricity. The Environment Agency says around 328 homes have been flooded since Friday evening – with more heavy rain and strong winds forecast into the weekend. 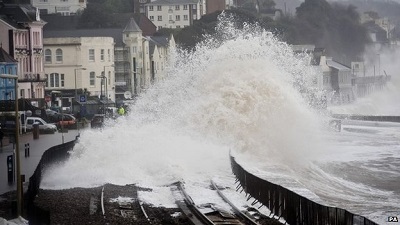 A section of the sea wall in Dawlish, Devon, collapsed and left the main railway line suspended in mid-air. A landmark court ruling has ensured that directors can be held liable for the environmental damage done by their companies. 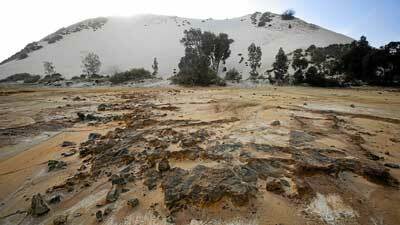 Matome Maponya, the managing director of clay-mining company Blue Platinum Ventures, has become the first director in South Africa to be held personally liable for a mining-related environmental offence. 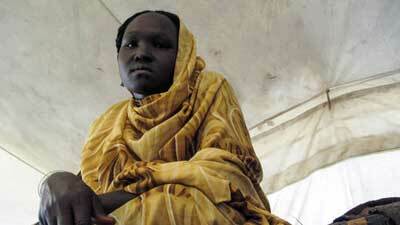 Since the ceasefire brokered on 23 January between the South Sudanese government and rival political factions, the capital Juba has been relatively calm, but several towns and regions in the country are still in desperate need of humanitarian relief, as thousands of people remain displaced from their homes due to fear of renewed fighting. 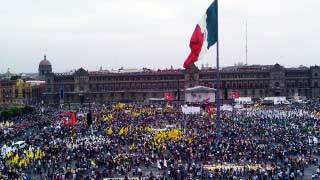 More than 65,000 people rallied at Mexico’s Monument to the Revolution and marched to the historic Zocalo Square to demand a new economy that puts equality, justice and human rights first.